Home > General > What helped make the Eighties such a great decade? It is no secret that I love most things to do with the Eighties. However, it is a decade which divides opinion – some believe that it was the time when the UK became a more modern, forward-looking country while others feel that it had brought nothing but misery for millions of ordinary people. However, on the whole, I think the 1980’s brought us plenty of great things, whether they were tech innovations, iconic TV shows or great bands. Although they weren’t the most important development, they were certainly among the coolest. 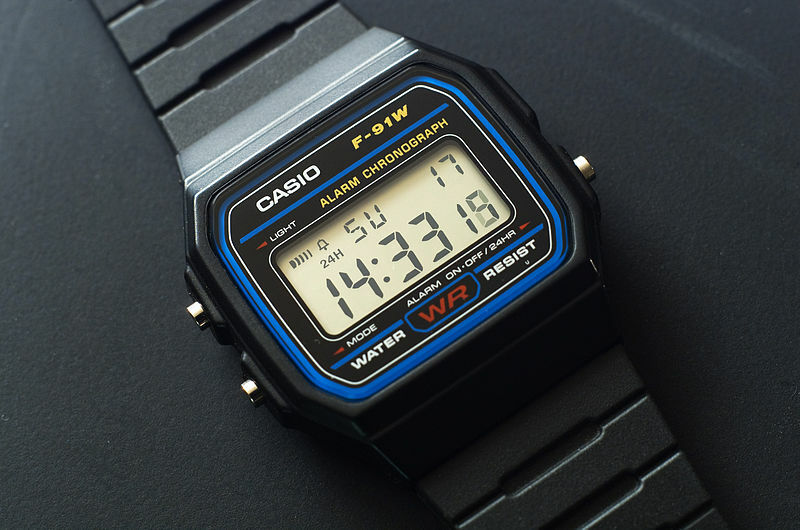 Mainly produced by Casio, these watches were seen as surprisingly fashionable, even those that had a calculator! I remember thinking they were the ultimate in style and admiring anyone who wore one. I used to watch the Sullivans with my mum. My brother told me about Neighbours so I started to watch that fascinated by all things Kylie and Jason.. I added Home and Away to my essential viewing list. Apparently, they used to bring in more viewers than Corrie and Eastenders. Who can forget the joy and complexity of the Rubik’s cube. I loved the bright colours and tried to work it out as if my life depended on it. They were hard to crack, but if you managed to finish it (without cheating), you would feel as if you had cracked the Enigma code or something similarly important! 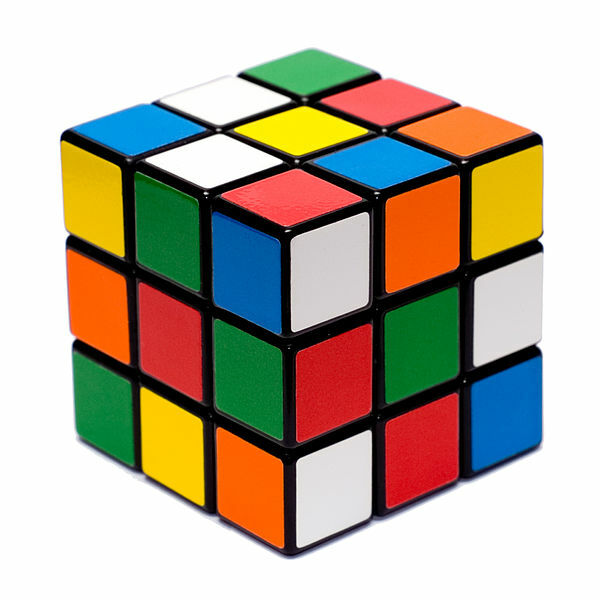 I could manage a side if I recall correctly but check out this article on how to complete the Rubik’s Cube. The 1980’s was a grim time for cars on the road. However, on TV, iconic vehicles such as the General Lee from the Dukes of Hazzard, the A-Team Van and KIT, the talking car from Knightrider, were all cool as! Even I had a thing about the car although never got women’s thing about the man who drove it. I loved Swap Shop. It was television for us children and it felt as though you could get involved. This was very exciting back then before the days of social media. ALF, the friendly alien with the long snout, was one of many fun characters to grace the screen. Other great 80’s kids’ shows include Going Live and Transformers, which was revived as a successful film franchise. 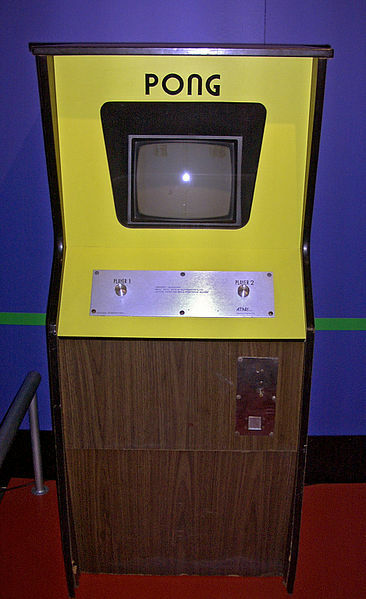 The likes of Pac-Man, Space Invaders and Donkey Kong gave 80’s children hours of fun in arcades. The only problem was that in order to get the high score, you had to beg your parents for extra pocket money! I never really got into these things but I do remember students at college loving them too. Both consoles meant a big upgrade from the Commodore 64, providing better graphics and new titles such as Sonic the Hedgehog. The Game Boy also deserves a mention, especially for making gaming on the go loads of fun. Coming with heads of Star Wars, Disney and comic book characters, these dispensers were as fun as they were collectible. 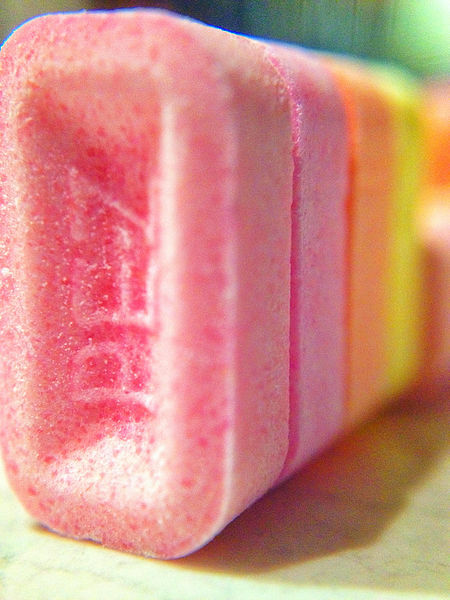 As for the sweets themselves, they weren’t a patch on Refreshers or Love Hearts but you could share them. One of the best inventions of the past few decades, the Sony Walkman made journeys a little more bearable, unless of course your cassette tapes got scrambled. I actually miss trying to sort out scrambled casette tapes which is proof positive of just how much I loved the Eighties. Walkmans helped to pave the way for MP3 players and iPods, not to mention CD players before then. I have 2 unsued Walkman found amongst my mother’s things. Dad told me she never used them but wanted to be down with the kids. The successor to the Raleigh Chopper, these inventive bikes represented the stuff of dreams for adventurous kids who wanted one ever since they featured in E.T. Their popularity kept going well into the following decade, even if they were hard to master straight away. So what are your memories of the Eighties and what items represent that decade for you? It would be music and my eyeliner that I can’t seem to face the world without! !